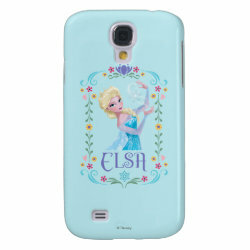 Elsa from Disney's animated hit feature film Frozen is the Queen of Arrendelle. 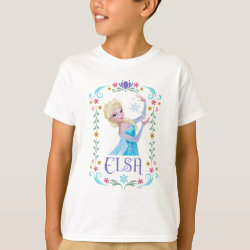 With her powers she has the magical control over ice, frost and More... snow. On this beautiful image the Snow Queen shows off her skills by creating a snow flake between her hands. 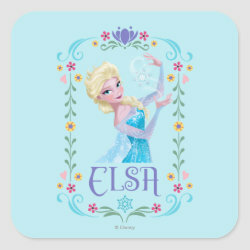 The design is surrounded by a colorful border of flowers. 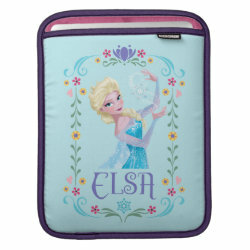 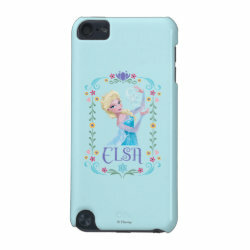 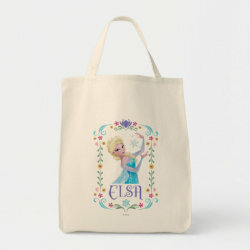 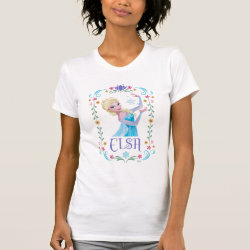 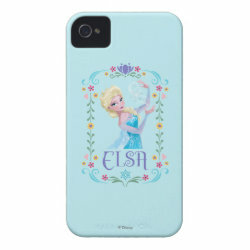 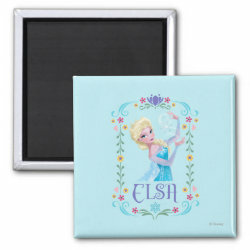 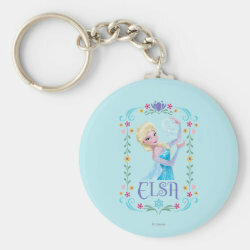 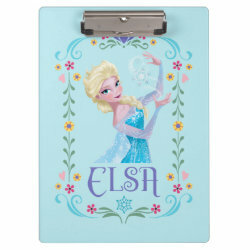 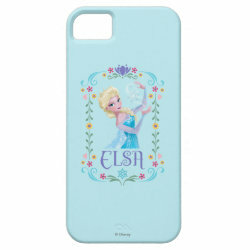 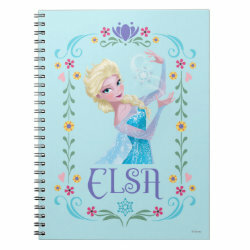 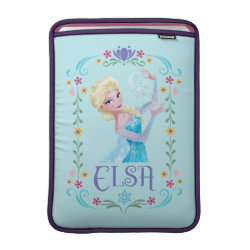 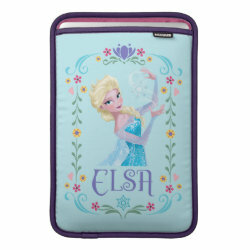 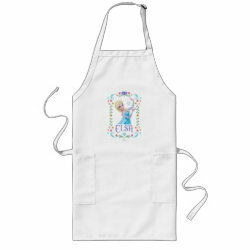 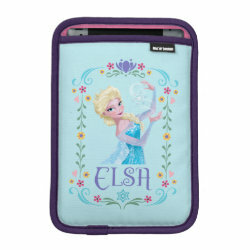 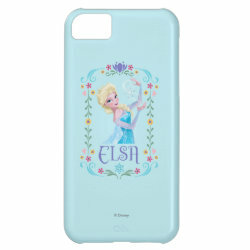 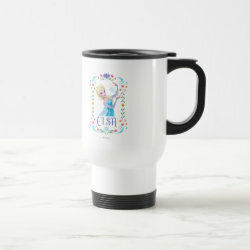 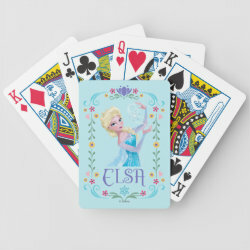 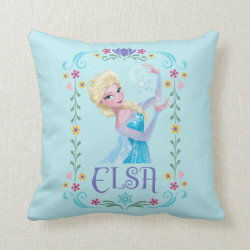 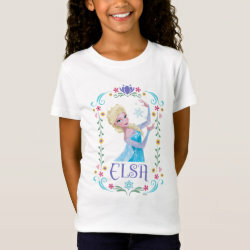 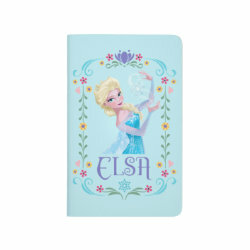 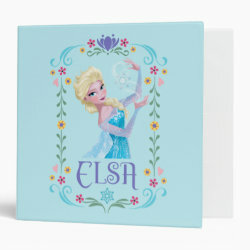 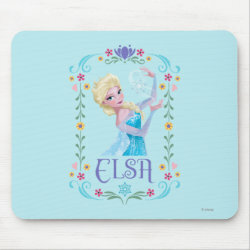 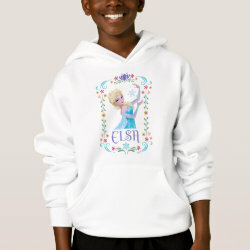 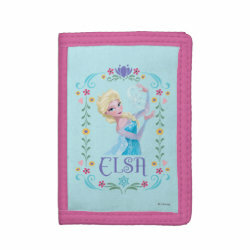 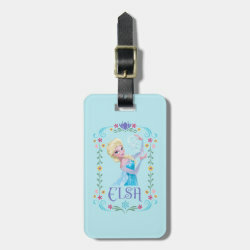 Great gifts here for fans of Elsa and Frozen. 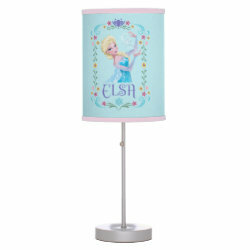 Elsa the Snow Queen's Powers Are Strong Fleece Blanket, 50"x60"